The latest Sustainable Development Goals Report 2018, released earlier this year and presenting the latest data on the SDGs progress, is now available in all official languages of the United Nations. Online audiences around the world can now find out where we’re advancing and where we need to step up efforts to achieve the goals – in Arabic, Chinese, English, French, Spanish and Russian. 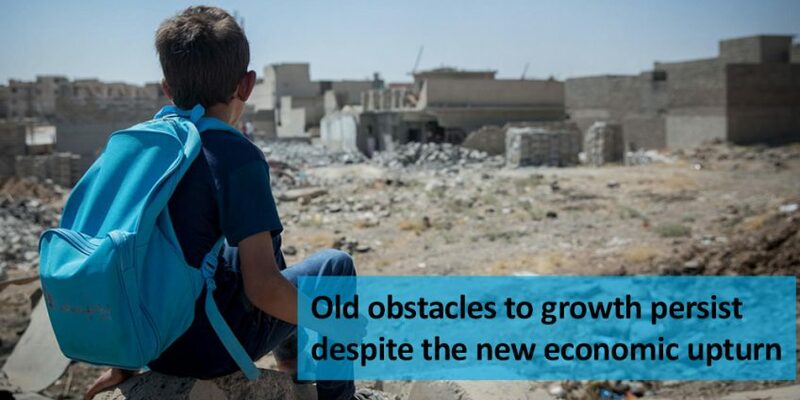 The report, launched on 20 June by UN DESA’s Statistics Division, found that a fast-changing climate, conflict, inequality, persistent pockets of poverty and hunger and rapid urbanization are challenging countries’ efforts to achieve the SDGs. The report noted that for the first time in more than a decade, there are approximately 38 million more hungry people in the world, with conflict being one of the main drivers of food insecurity in 18 countries. According to the report, the world furthermore experienced the costliest North Atlantic hurricane season on record in 2017, driving the global economic losses attributed to the disasters to over $300 billion. At the same time, the report found that more people are leading better lives than they were just a decade ago. The proportion of the world’s workers living with their families on less than 1.90 per person a day declined significantly over the past two decades; the under-five mortality rate dropped by almost 50 per cent; and in the least developed countries, the proportion of population with access to electricity has more than doubled between 2000 and 2016. 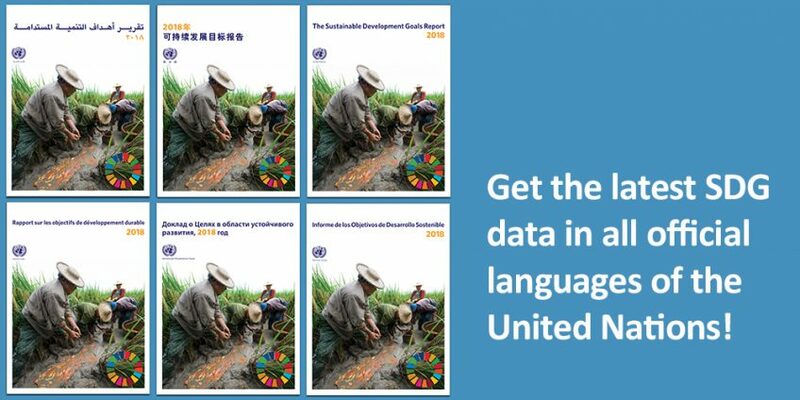 Access all the latest SDG data in all official UN languages here.